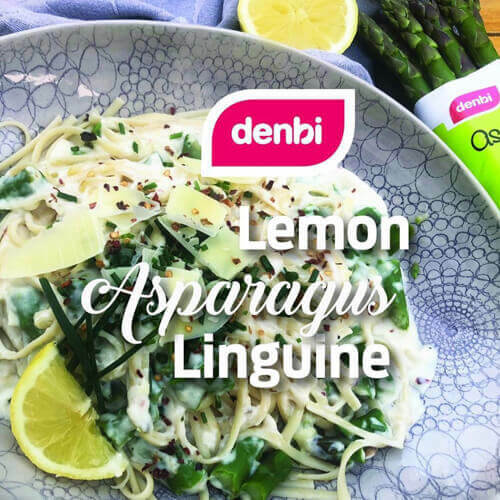 Nestled in the Eastern Free State of South Africa lie farms that are rich in nutrients and abundant in natural resources, making them the perfect lands to cultivate our Denbi Asparagus. 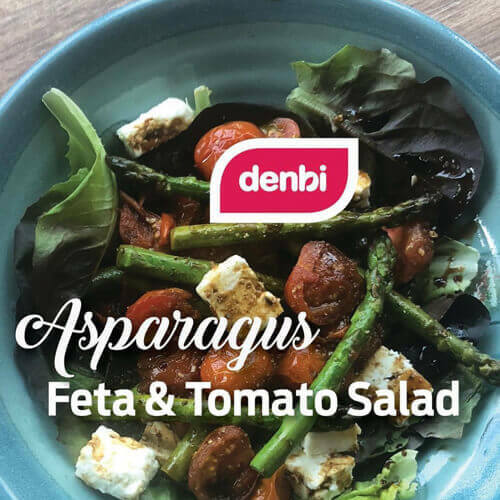 Denbi strives for the very best quality, from picking to packing, weighing and distributing with close monitoring of the cold chain. We surpass the quality and surpass all the standards through our audits. 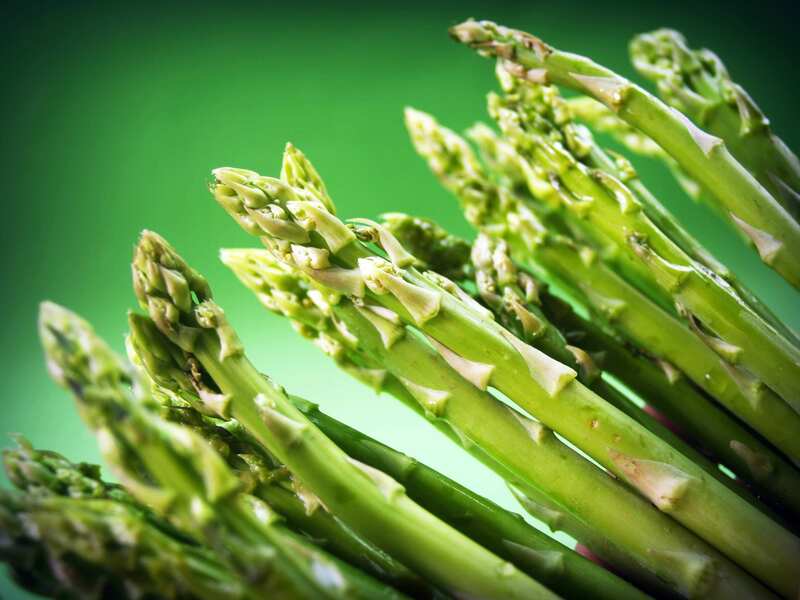 We have been growing and exporting our aspargus worlwide since the early 90's. 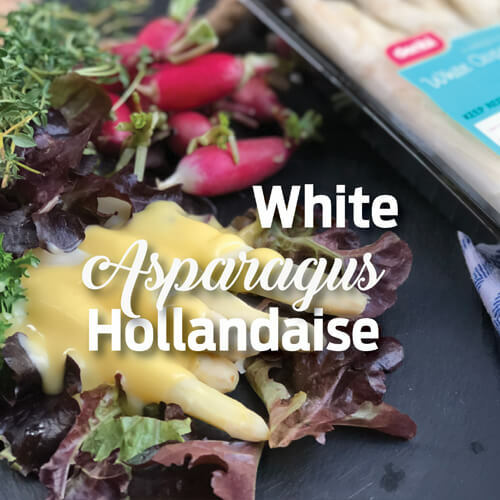 We are able to offer a variety of products from red, white and green asparagus, to custom made mix-packs. Our goal is to provide the highest quality products, through the commitment rooted in our company values. We meet comprehensive Global Quality Standards and pride ourselves on delivering the very best worldwide. Full certification documents are available on our website. 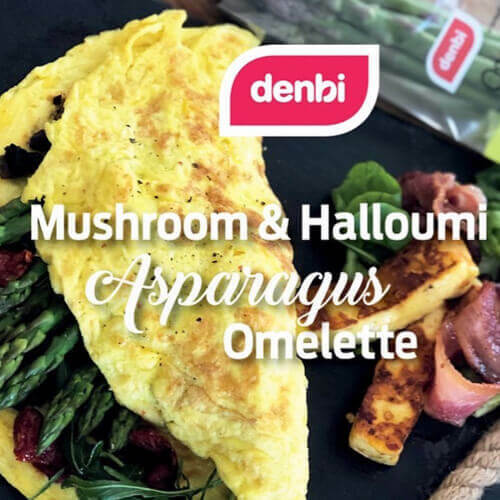 Denbi is part of a mentoring programme whereby emerging farmers are guided and supported in becoming more sustainable. 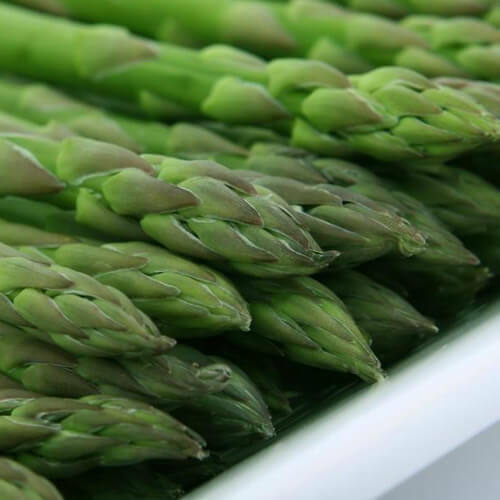 These farms supply an abundance of asparagus, creating jobs and empowering people. 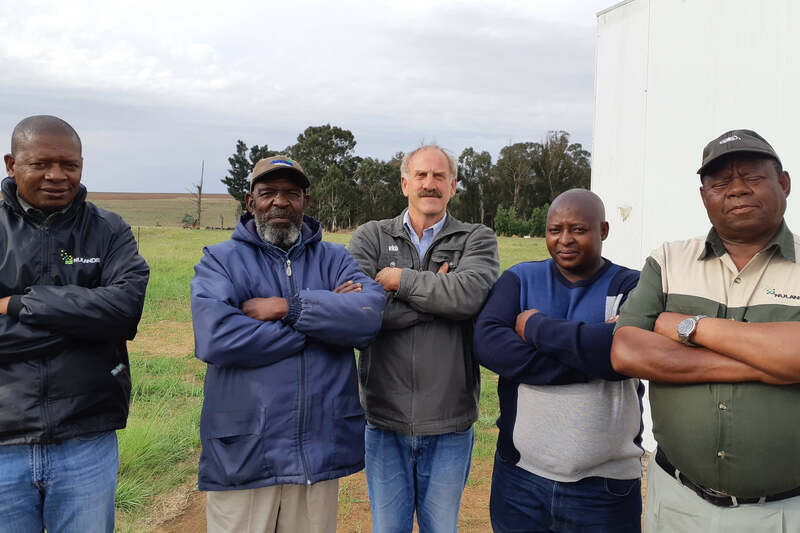 Our farms are not only fundamental to the growing of our quality asparagus, but they are also vital to the social development of our fellow South Africans. 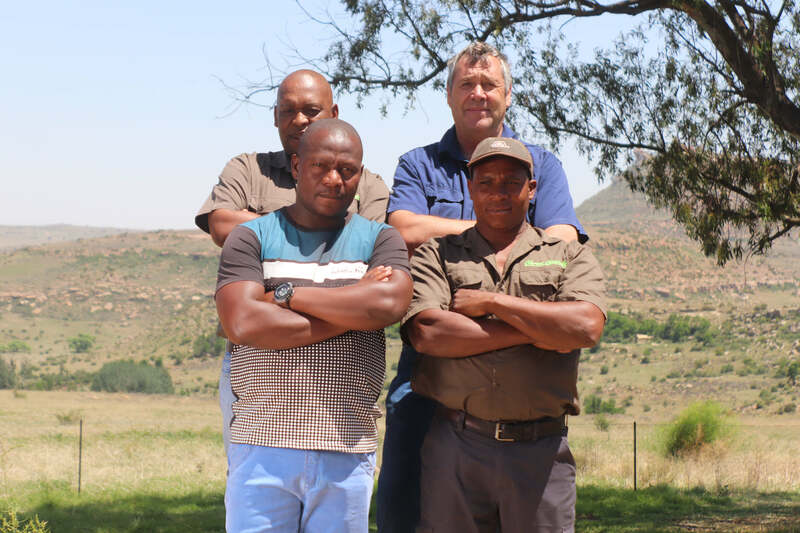 The little farming town of Rosendal lies 43 kilometres north of Ficksburg. 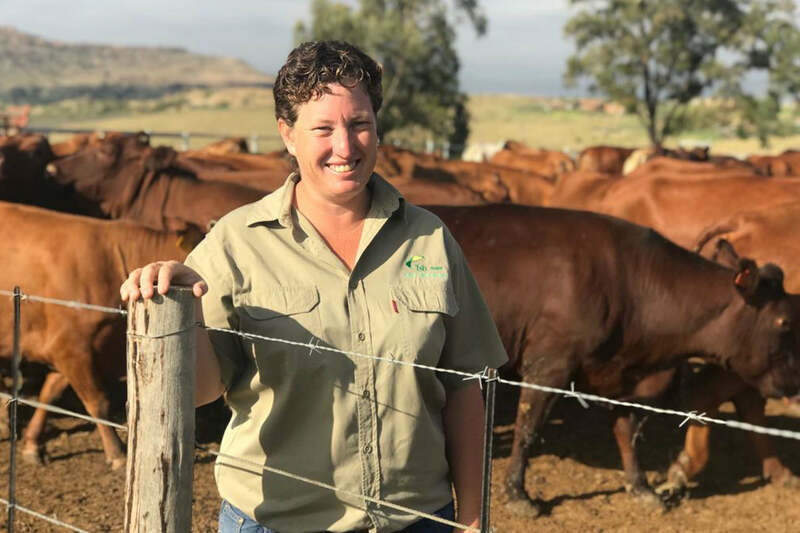 The location of one of our most prolific farms, amongst the beautiful scenery and nutrient-rich lands are our group of 5 dedicated, thriving farmers who are developing their skills through the VKB and Denbi Initiative. "7 years ago I start with the mentorship program. It's an absolute privilege for me to be a mentor and to share my knowledge that I've gained over many years and to share that with other people. It's a highlight in my life"
Qwa Qwa was formerly a so-called homeland in the eastern part of South Africa. 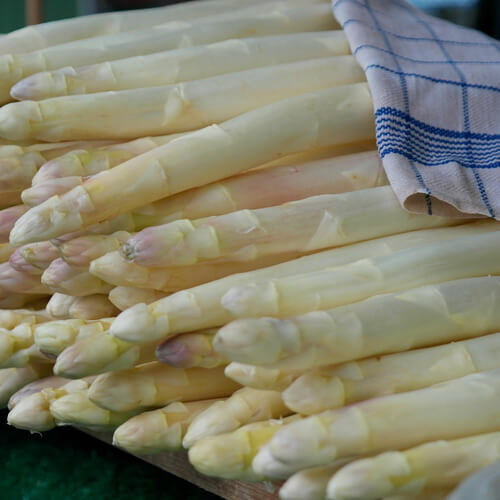 Harvesting of asparagus on the farm has gone from strength to strength. 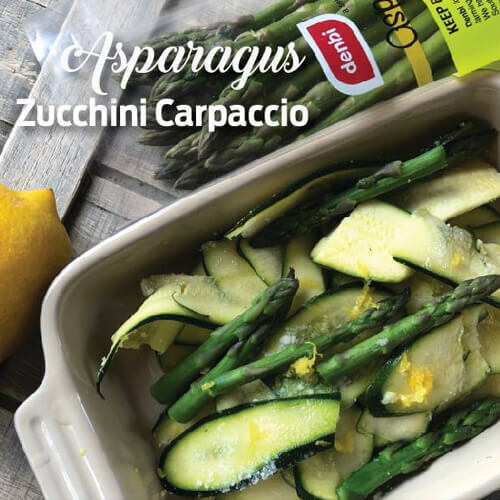 "Asparagus is very intensive – it needs your presence every day. It is labour intensive. We need people. The area where we draw our labour from is about 75 % poverty stricken, so when we employ them – they get relief from unemployment and are able to pay for children's schooling and food on the table. It will help the people a lot. Definitely, we are contributing something to the community." 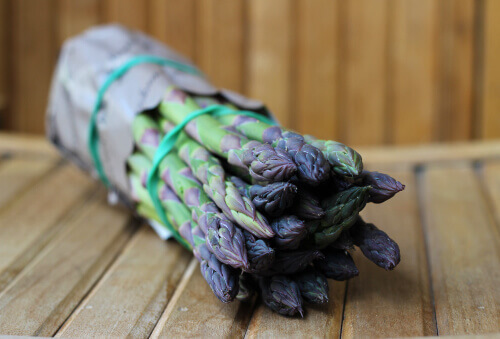 Hope Valley is the oldest of our asparagus farms, and under the leadership of our two experienced female farmers, Marianne and Denise, it enjoys an extra-long growing and harvesting season. 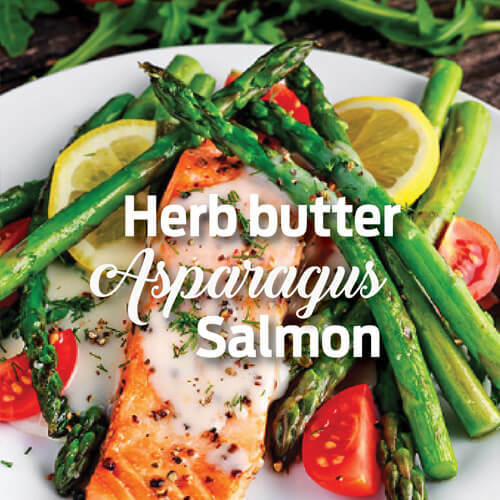 1 cup of cooked asparagus contains 40 calories, 4 grams of protein, 4 grams of fiber and 404 milligrams of potassium. 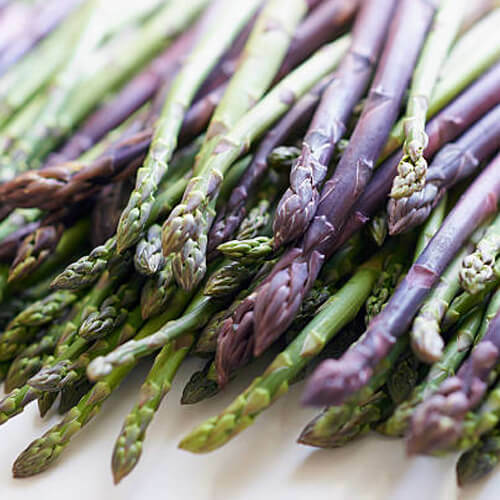 Potassium is good for blood pressure and asparagus also contains asparaptine, which helps improve blood flow and in turn helps lower blood pressure.